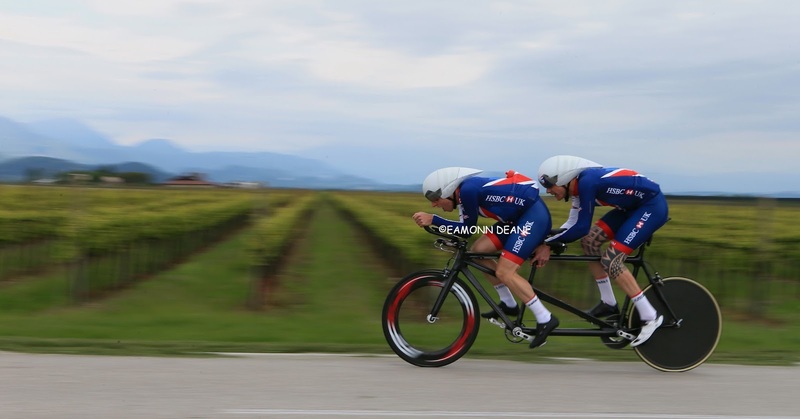 Steve Bate and Adam Duggleby will return to action for the Great Britain Cycling Team for the first time since winning double Paralympic gold, at the UCI Para-cycling Road World Cup in Maniago, Italy from 12-14 May. 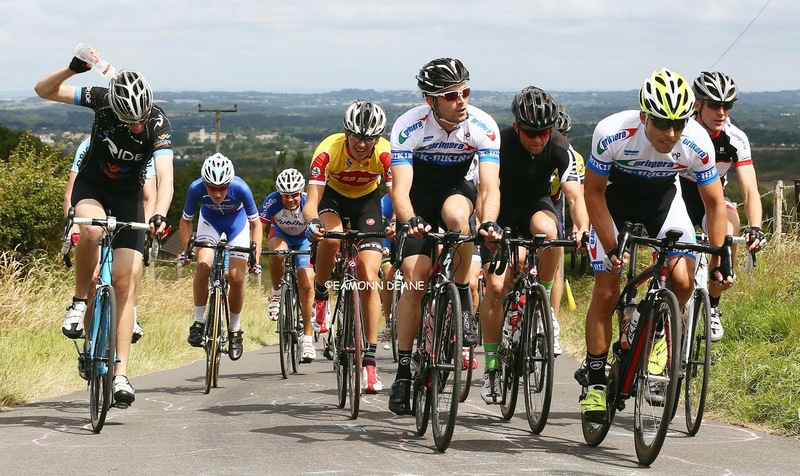 Maniago was the location of the pairing’s first major success together, picking up medals in the time-trial and road race in June 2015. Joining Bate and Duggleby in Italy will be double Paralympic medallist Crystal Lane who will compete in a road world cup for the first time since 2012. A multiple medallist on the track, Lane will be hoping to transfer that form to the road, after winning bronze in the road race at the Paralympics. 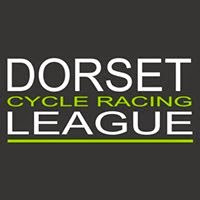 Simon Price returns to the squad following a 2016 which saw him medal in the time-trial at world cups in Ostend and Bilbao, while Will Bjergfelt will make his Great Britain Cycling Team debut, after competing as an independent rider in Ostend in 2016. 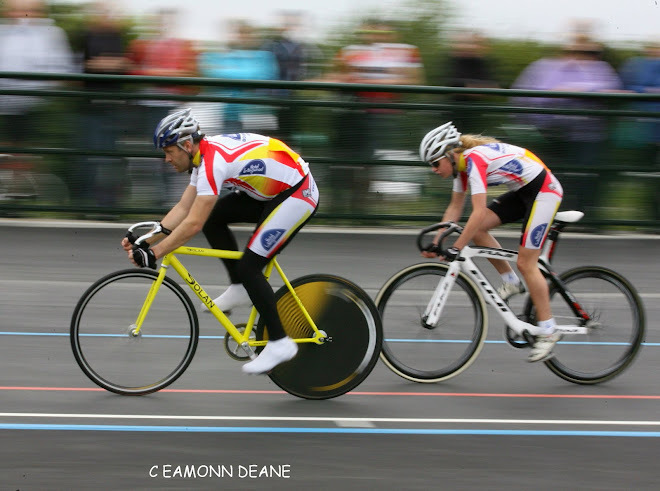 Craig McCann will compete in the men’s trike classification while Liz Saul also returns to the squad. “The team are really looking forward to getting stuck into a busy period on the road. “It’s great to welcome Steve and Adam back. The start of their journey towards Paralympic success began with success in Maniago two years ago and they’ll both be looking to get their season off to a positive start. “Crystal, Simon and Liz have all enjoyed success on the road in the past and we’ll be looking for Craig McCann to make an impact in the trike racing as we look ahead to the world championships in South Africa.